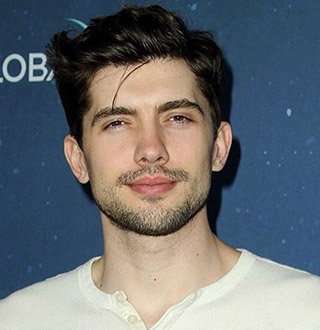 American actor Carter Jenkins has been regarded as one of the heartthrobs in the acting industry. And it seems like his fickle affairs have ended with the presence of his companion. So who is the person who stole the heart of the actor? Carter Jenkins is prominent for his roles in the movies, Aliens in the Attic, Valentine’s Day, and Struck by Lightning. But he actually gained fame through the TV shows like Viva Laughlin and Famous in Love. In 2012, Carter had a supporting role coming-of-age comedy-drama Struck by Lightning. The Florida native was born as Carter Mark Jenkins in 1991; he blows his birthday candles every 4th of September. 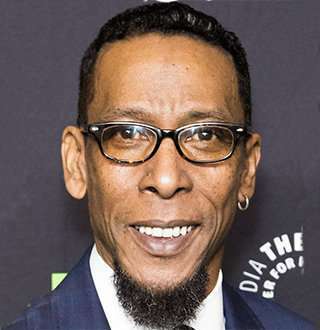 Carrying a passion for acting from a young age, Carter started performing in community theatres and national commercials. And when he hit the age of 10, his family moved cross country to Sherman Oaks in order to support his pursuit of an acting career. Let’s not forget to mention that his brother, Renneker Jenkins is also an actor. Anyway, Carter’s talent soon led him to play lead roles in TV shows, including Surface and Viva Laughlin. Carter, age 27, guest starred in the episodes of CSI: Miami, House, CSI: NY, Without a Trace, and The Bernie Mac Show. Standing at the height of exactly 6 feet (1.83 meters), he starred in many feature movies like Bad News Bears and Keeping Up with the Steins and Life is Ruff. His contribution to the screen has brought him a considerable amount of fortune, and there’s no doubt that his net worth is calculated in millions. Adding more to his growing net worth, Carter portrayed one of the lead roles in the supernatural thriller movie Nightlight in 2015 and has now taken the role of Rainer Devon on Freeform’s Famous in Love. Who Is Carter Jenkins’ Wife? Or Is He Secretly Gay? It might not surprise you much to hear that Carter has had many romantic flings with several girlfriends. The first girlfriend that came to the spotlight was when Carter was 16 years old and started dating Cody Kennedy. They soon broke up in 2008 and Carter got a new girlfriend, actress Malese Jow in 2009 but it was a short-lived relationship as they parted ways in the last month of the year. Now while it looked like Carter didn’t seem to enjoy lasting affairs, he did get away from speculations of him being gay. So yeah, that was one saving point for him. Anyway, he soon surprised his fans by introducing his model girlfriend, Sierra Swartz in 2017. And guess what? They have been inseparable ever since. Look at them, aren’t they just adorable? Carter and his girlfriend even attended the 2018 Chrysalis Butterfly Ball in Los Angeles after their Mexican getaway together. And the fact that the two have been together for quite a while made many people wonder if Carter is planning to make Sierra his wife soon. Now that would be nice. Well, is Carter does decide to bring home his wife, then, there’s no doubt that it would be a sweet treat for the fans. If You Think Jack McBrayer Is Gay, Read This..Wife & Partner?